One of the things you should bear in mind when buying your next home is the fact that there’s ‘no perfect home’. 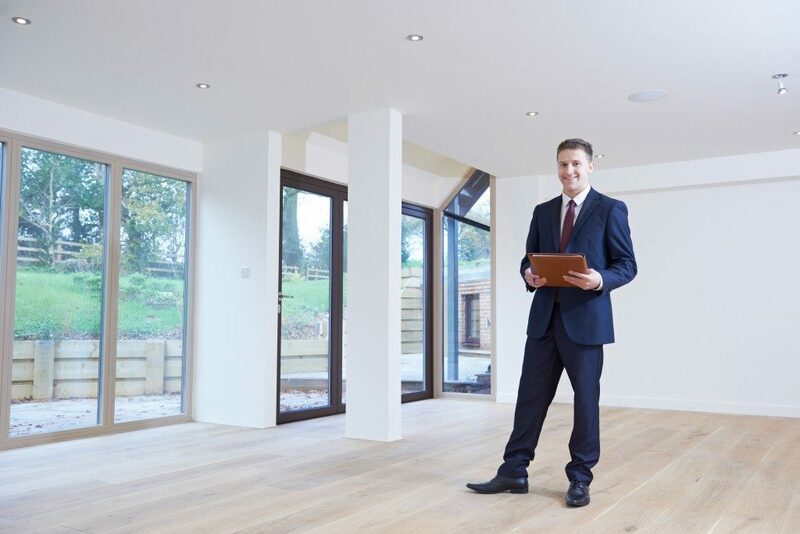 Many people go see different properties with the grand expectation that they will find their dream home if they just look further into the market. However, this never-give-up attitude often backfires, with homebuyers either passing on a good property, regretting it later or getting burnt out eventually with the non-stop search. It’s easy to replace the colours of your walls or the style of your backsplash, but your address is something you can’t easily change. That’s why location should be part of your non-negotiables. Decide early on where you want to live. Is it a five-minute walk away from a private school? Near the lake? Close to the city? The location you’ll choose should support your lifestyle. If you’re raising a family, a house in a suburb is a great choice because it’s peaceful and often comes with community amenities, like daycare centres, parks, playgrounds, and restaurants. You may want to check out the home and land packages Geelong communities offer and you might just find one that fits your family’s lifestyle needs. If you’re a yuppie, it’s best to go for homes near the city, so you can be exposed to a lot more career opportunities. This matters because it will greatly affect how you use the space. Before you visit properties, determine how many rooms you would need. Again, the keyword here is need, not want. Your partner may think that they need a basement just in case they pick up again an abandoned hobby, but know that just-in-case’s belong to nice-to-have’s and never in must-have’s. Stick to the number of rooms, complementing just the number of members of the family. Now, of course, you would need shared areas (like the living room and kitchen) and for such, you have to determine the size as well since it’s the zone where the family gathers together often. At the same time, decide whether the layout should be open or would need partition walls. If you don’t get the layout you want from the beginning, for sure you’d want to get into renovations (which would be costly) sometime later. Of course, this should be part of your non-negotiables. In fact, this is the very thing that would get you back to reality when you’re far off to dream house land. It’s important to know how much of a property you can afford. You know well that this would heavily depend on your income, other assets, down payment, debts. Explore different loan products. Consult financial advisors to make sure you’re getting a good and drawing up a realistic budget. Once you have this financial information, narrow your house search and filter your options. You may not be getting your dream home, but at least you won’t be breaking the bank just for a piece of land and building. The search for the perfect home is an incessant search. Don’t look for the ideal. Go for the essential. Take note of these non-negotiables when finding your next property.